Prepare yourself for the ultimate sci-fi adventure by entering the hilarious and sizzling world of The Baconing created by Hothead Games. 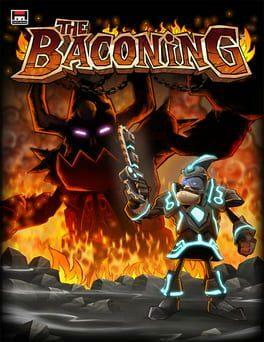 Discover exciting new worlds and battle hordes of enemies as you search to unlock the secret within the Fires of Bacon. The Baconing is available from 10.95 to 12.99 from 2 shops.